I’m Joe Ozier. Since 2011, I’ve been providing in home private dog training and helping dog owners with their specific dog issues. I am a dog lover and an advocate for their better and more relaxed mental states of mind. My present work involve’s “Basic Training and Instruction for dogs and their People”. I sometimes call myself, the Dog Fixer’er! Invest Today in Your Dog’s Mental State! DON’T LET THEM RULE YOUR ROOST! Don’t let your beautiful dogs cost you hundreds or thousands of $$$’s when they bite a neighbor or another dog or get hit by a car running out of your front door. Do you really want your dog to chew up your new furniture? Wouldn’t you prefer to be able to preempt your dogs actions before he can perform them? Way of a Dog, is all about helping dogs and their owners find a link of peace and communication between them. I specialize in private dog training “For Dogs and their People”. 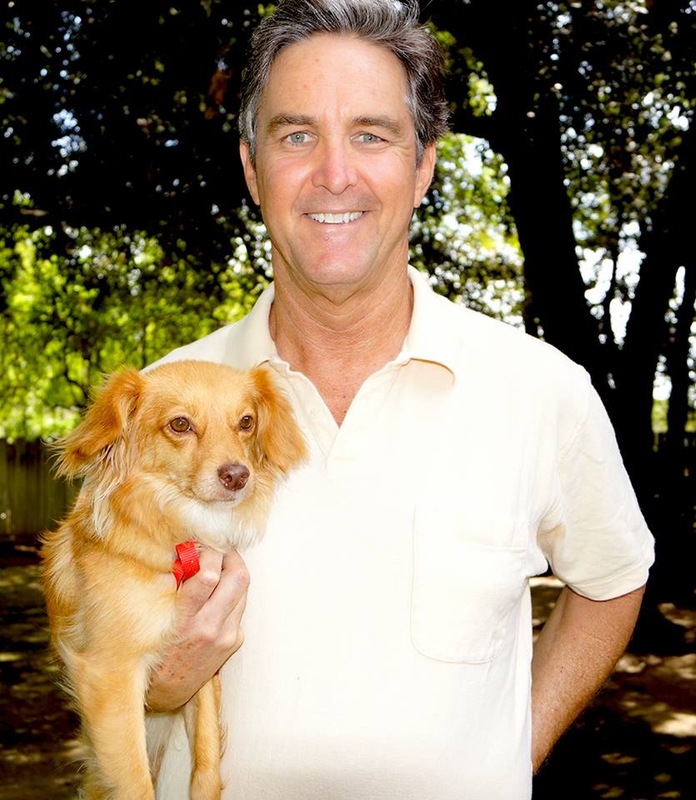 Basically, I teach one-on-one private dog training in the homes of my clients. It think it’s the only place to correct as the “Issues” present themselves. I work as much on training the dog owners as I do on training the dogs. My private dog training provides lots of information for the owners to use in connecting understanding what goes on in their dogs heads. I’ll demonstrate my Stop Sit & Wait method and show you how and why it works with your dogs. I also show you how my timing and techniques work, and exactly which and when each one needs to be deployed. My method works from the moment I put the dog on my leash. I show dog owners how to redirect the bad behaviors and issues that may come up time and time again. I help you get the “stubborn dog” to actually give you the time of day and to listen to you. Dogs will make bad decisions that effect everyone around them when left to their own devices. You see, a dogs most basic nature is that…dogs want to do, what dogs want to do, when dogs want to do it. When a typical dog owner challenges or questions that principal, the dog may respond with the attitude…”How Dare You Stop Me. I’m now going back to what I was doing before you interrupted me”! Well, my private dog training has my own dog training method that i’ve devised to teach you to “Dare to Stop Them”, and yet do it in a calm and assertive manner.